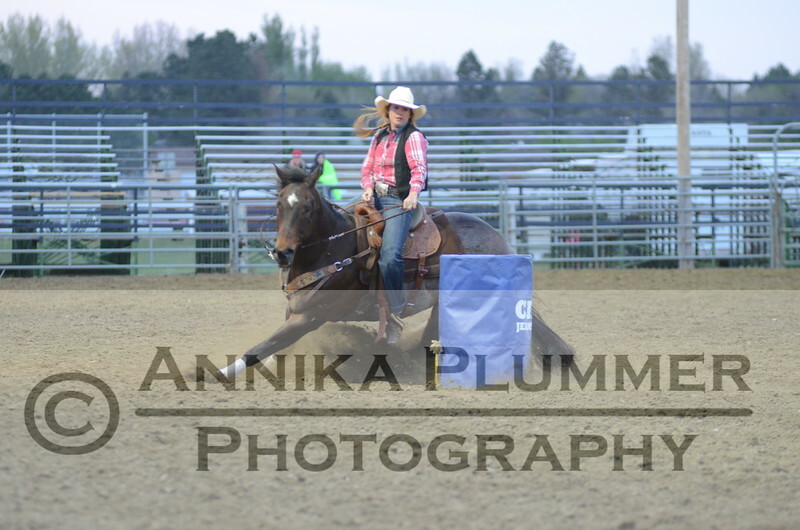 Barrel Racing photos from the Saturday, May 9, 2015, short-go performance of the Dickinson State University Bluehawk Stampede Rodeo. If you are interested in purchasing a photo, please contact Annika Plummer at 701-590-5204 or annikaplummer@gmail.com. Photos will be cropped and edited prior to ordering. Prices are $30 for an 8x10, $20 for a 5x7, and $10 for a 4x6.